Grab a FREE lifetime directory listing – no charge, no catch! 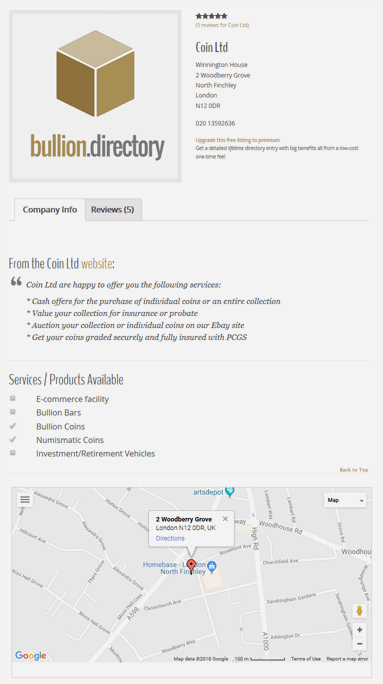 Enjoy a lifetime directory listing (with link) at the best possible price – FREE! Once you’ve submitted your listing request we’ll take the information you provide, to create our listing and website link. No robots, no automated listings and no charge. Note: Free listings will be added on a first come first served basis. Paid listings receive priority in being added and therefore due to demand, free listings may take up to 4 weeks to be added to the site. We cannot guarantee all free listings will be added. Once you’ve submitted your listing request we’ll take the information you provide, to create our listing and website links. We check the web for details of your legal status, examine consumer reviews and look for any awards won. Finally we write a brief review of your company and your website. All your details are added manually by our in-house listings specialist. When we receive your application and fee, one of our expert listings team will contact you by email to arrange the detail of your listing. 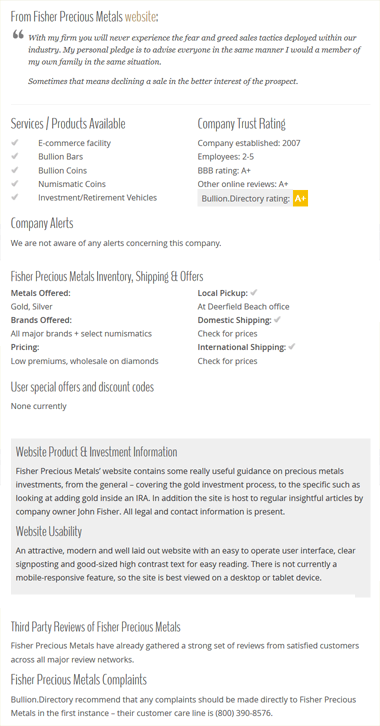 Premium+ listings contain valuable additional tabs – services and video. The services tab is where you promote your services to potential customers. What you do. Why you should do it for them. What makes you best. You can have up to 1000 words, 5 headings, 5 images and 5 deep links to your website. Typically that’s 200 words per service. We’ll even allow HTML. The video tab is a place to sell your company through video. The tab can hold up to 5 promotional or information videos with a brief description of each. We’ll work with premium+ clients to make the best possible directory listings. From helping with written copy, to resizing images for a perfect fit, our team knows the importance of a good first impression.